Parentheses are among the most useful and versatile punctuation marks in the English language. They can be used effectively in both formal and casual writing, and the rules surrounding parentheses allow writers to use them for a variety of purposes. They just might be my favorite punctuation marks, simply because they provide a clear way for writers to issue an aside. But parentheses should be used conservatively and with discretion. Today we’ll look at the many ways in which these punctuation marks come in handy and explore the rules for usage and formatting. Punctuation marks are useful symbols that help us structure and organize written language. Without punctuation marks, we wouldn’t know where to pause or stop. We wouldn’t know where one idea ends and another begins. We would struggle to differentiate dialogue from narrative. In some cases, we wouldn’t understand the meaning of a sentence. Woman: without her, man is nothing. There are definitive rules that affect how we should use punctuation marks (like parentheses), but there are also stylistic choices that writers can make (and such choices are best made with the assistance of a reputable style guide). One of my favorite ways that writers use parentheses is to designate text that represents an aside. 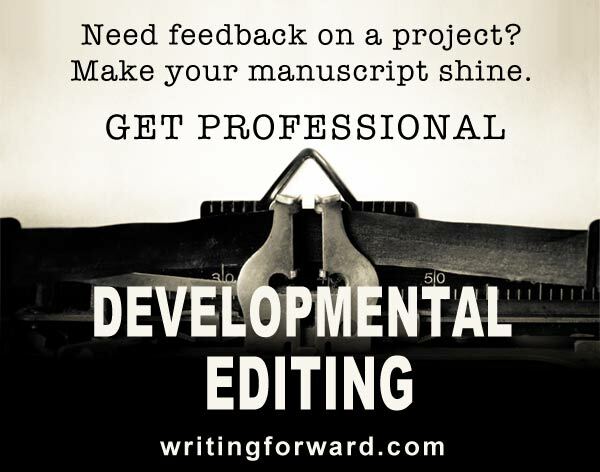 This gives readers the sense that the writer is leaning in and whispering something special in their ears, an extra tidbit that pertains to the subject matter, often a personal reflection. It’s a technique that works well when the author wants to insert jokes regarding the material he or she is writing about. But this is a fairly informal way to use parentheses, one that renders a casual, funny, or friendly voice (and as we know, writers need to establish voice). The formal usage for parentheses involves adding information that is relevant but not essential. Parentheses should enclose words, phrases, and passages that contain details or remarks that are only loosely related to the subject matter that the surrounding text deals with. As with all punctuation marks, parentheses should not be overused. If you scan through a piece of writing and parentheses are liberally sprinkled about, they are not being used effectively or properly. A good rule of thumb is that making nonessential statements from time to time can be a good thing, but you shouldn’t overdo it because that means you’re not sticking with your main message. We also sometimes see parentheses holding the letter s to indicate either the singular or the plural form of some word(s). In formal and especially academic writing, parentheses are heavily used for citing sources. The style and formatting rules listed below are derived from The Chicago Manual of Style. These are some of the most general and common issues that arise regarding the use of parentheses. If you’re using parentheses in a piece of writing and are not sure how to use them or format them, make sure you check a reputable and appropriate style guide. Parentheses should be formatted in the same font as the surrounding text rather than the text within the parentheses (if the text outside of the parentheses is styled regular but the text inside the parentheses is in italics, then the parentheses themselves should be regular). Keep in mind that the text within parentheses is independent from the surrounding text. Any other punctuation marks should be placed accordingly. In other words, if the punctuation belongs to the material within the parentheses, then it goes inside the parentheses. Parentheses formatting for references and citations varies widely. For academic or journalistic references and citations, be sure to check the appropriate style guide to ensure you format your parentheses properly, especially in bibliographies and works cited as well as within the text of your project. Many writers struggle with punctuation marks. Commas and semicolons have been causing headaches among writers for centuries. Luckily, parentheses aren’t as complicated and are fairly easy to use properly with just a little learning. They often come in handy and can be used in fun or interesting ways with some types of writing. William Faulkner and E. E. Cummings were two celebrated writers who handily used parentheses in their creative writing. Professional writers should always make an effort to learn the proper way to use punctuation marks in their work. This makes their work more readable and establishes credibility and professionalism. Do you set aside time to study grammar, spelling, and punctuation? Have you ever struggled with how to properly use or format punctuation marks in a piece of writing? How do you use parentheses? Share your thoughts by leaving a comment. I think I was already following all these formal rules even before reading this post, because using them in such ways made the most sense to me. However, I do have a tendency to use it informally way too much. Well, at least I only do that with blogs and emails and I generally do realize it when it’s getting really, really out of hand. I think that’s okay, Kelvin. I like it when bloggers use a casual tone and write informally. 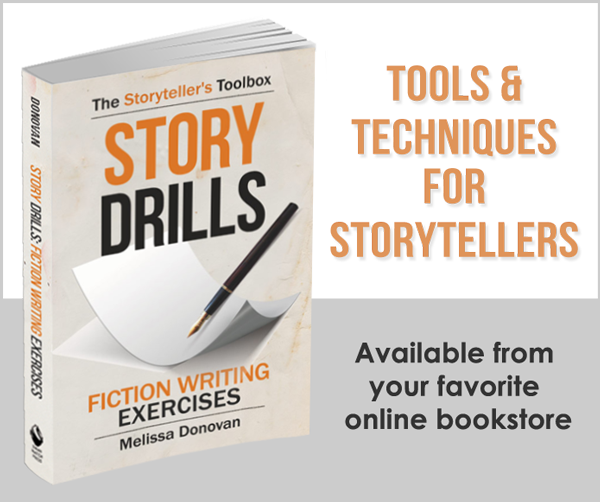 It works well in many types of writing and makes the work a little more reader-friendly. Both my husband (also an Attorney), and I, have seen dramatic changes in our client base. Should there be a comma after the parenthesis and also after the “I”? It seems like a little thing, but it’s a bit confusing. Thank you for your assistance. My husband and I are both attorneys; we have seen dramatic changes in our client base. My husband is also an attorney, and we have both seen dramatic changes in our client base.